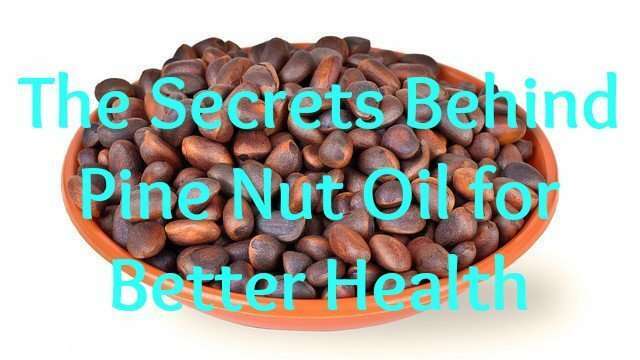 Why you should add pine nuts to your diet now was discussed in a previous article but did you know you can also derive oil from the seeds of the pine tree? 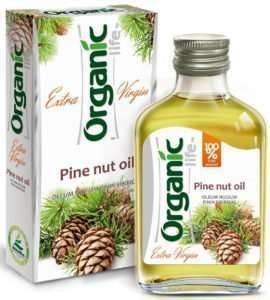 This oil is known as pine seed oil or cedar nut oil and is obtained from the pine trees grown in Europe and North America. 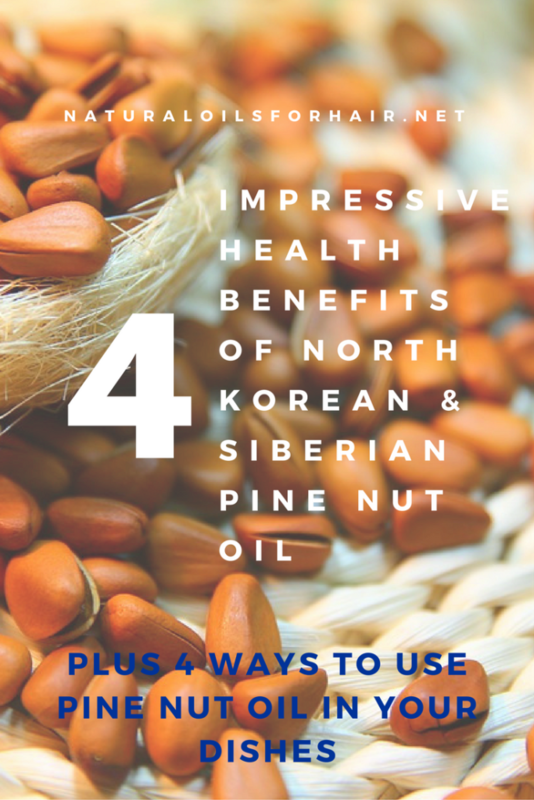 The pine tree varieties found in Korea & Siberia are used more for their medicinal properties due to the high content of pinolenic acid (found exclusively in pine nut oil). Studies show this pinolenic acid can help curb the appetite making it ideal for a weight loss diet. Pine nut oil contains a high concentration of antioxidants, which eliminate free radicals that can lead to peptic ulcers and gastritis in the body. These antioxidants can help strengthen the stomach if you already have either of the ailments mentioned above. It also helps with other digestive disorders such as acid reflux, irritable bowel syndrome & colitis. Pine nut oil contains properties that boost the efficient functioning of the immune system and promotes lower blood pressure. 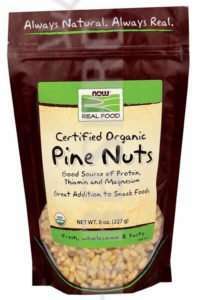 They are sold as supplements to obtain this benefit but pine seed contains a high amount of omega-6 as well. Consult your doctor before you start taking pine seed oil supplements especially if you are on other medication already. Due to the low smoking point of pine nut oil, it’s better used as a final ingredient for garnishing or highlighting the taste of the dish rather than including it in the cooking process. Adding 1 – 2 tablespoons when making pesto. When making a dip, add 2 – 3 tablespoons of pine nut oil. Use it as dressing in a salad along with some balsamic vinegar. As a general rule, you can “finish” off most of your dishes with a dash of pine nut oil based on your preferences. You can also include pine nuts in your cooking. I’ve shared a few recipes in Why You Should Add Pine Nuts to Your Diet Now! A good accompanying oil to pine nut oil is extra virgin olive oil. They work very well together and make a great combination in a healthy diet. Fast Fact: Prior to the Russian revolution in 1917, pine nut oil was used as a substitute for animal fat during lent in Russia. Do not use or consume nut oils if you have a peanut allergy.